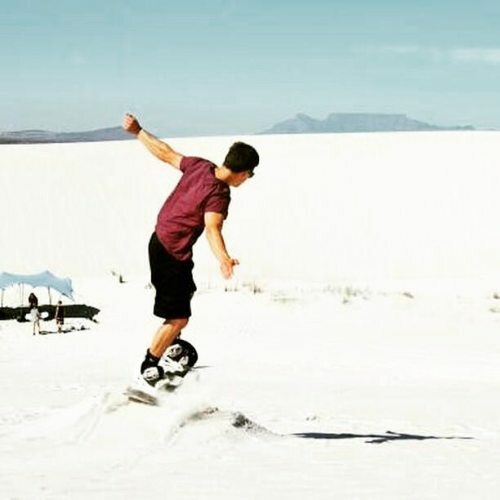 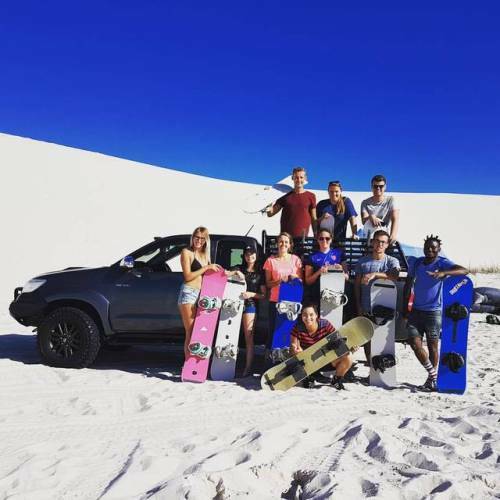 Sandboarding is a great new adventure sport! 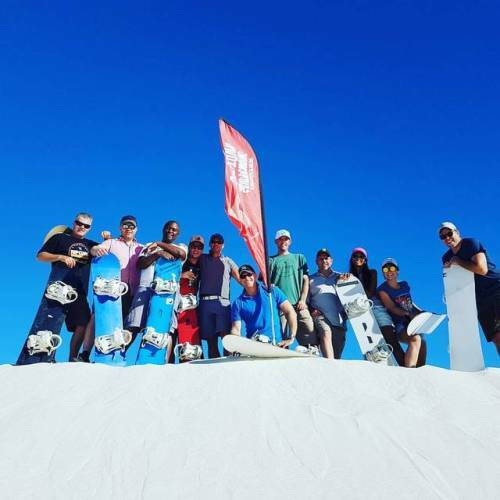 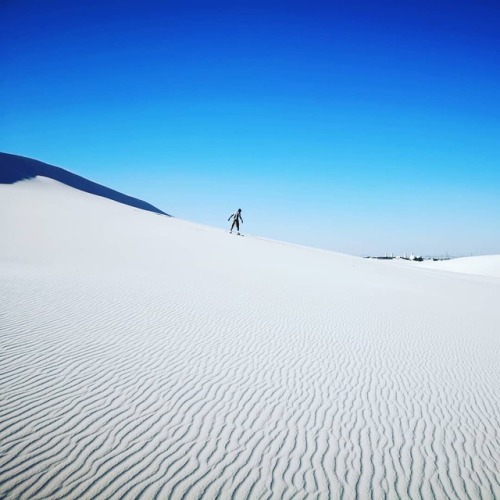 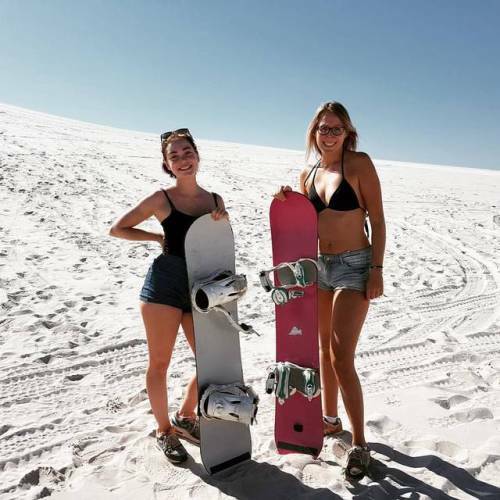 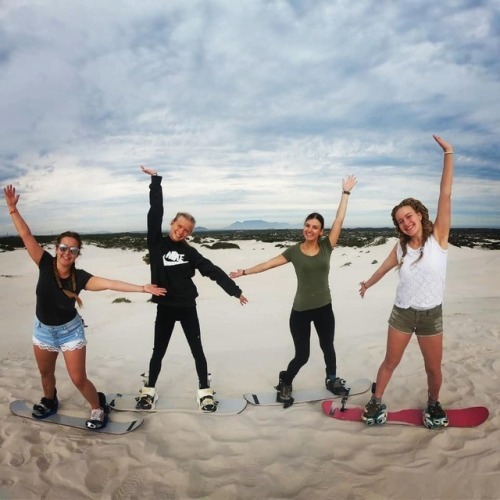 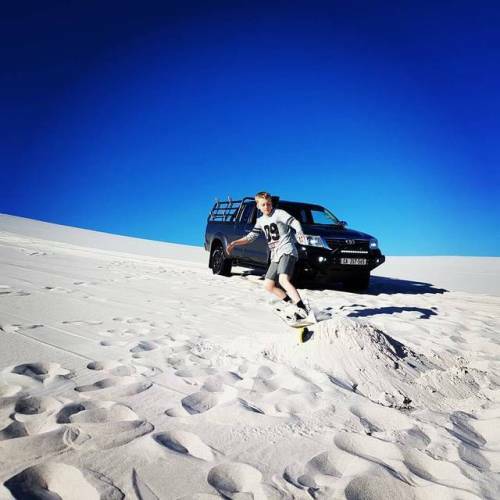 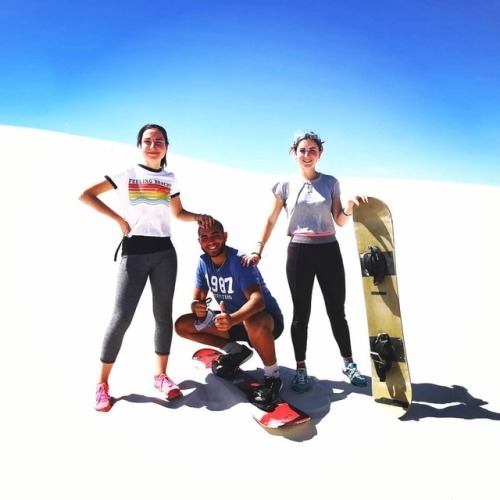 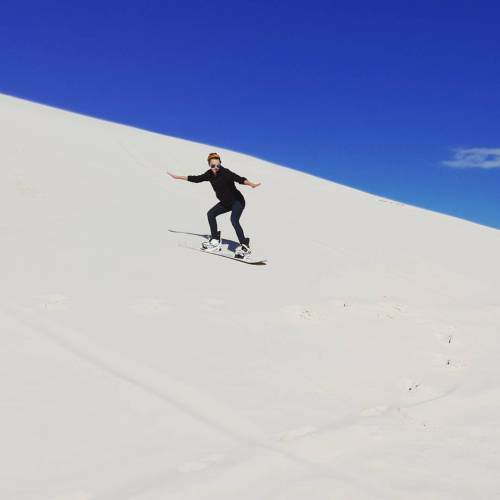 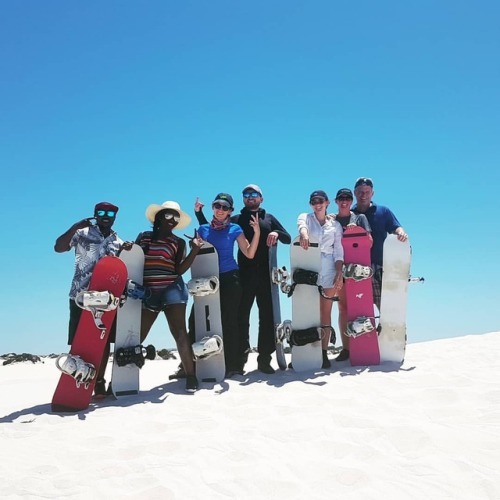 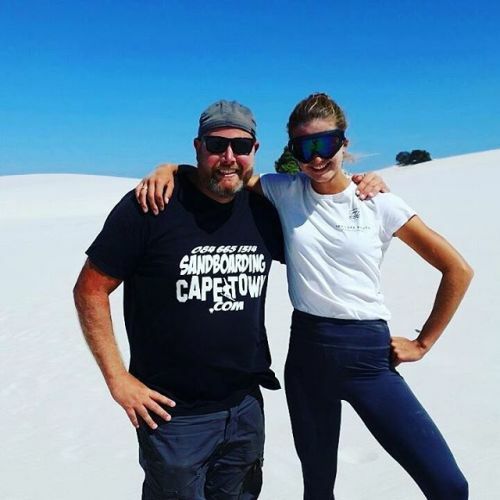 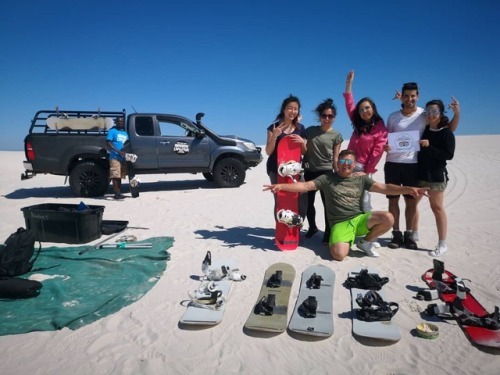 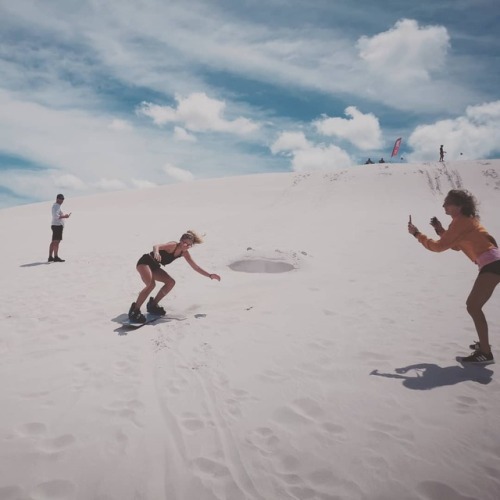 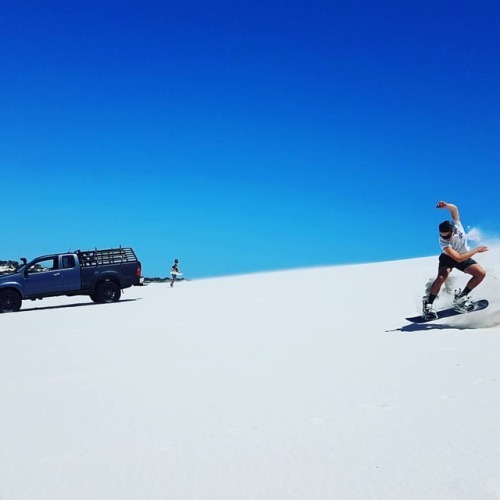 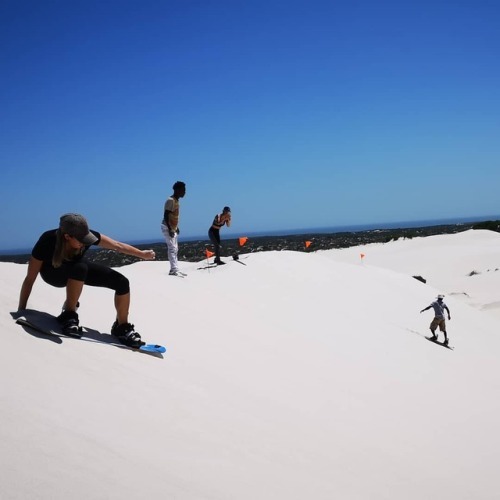 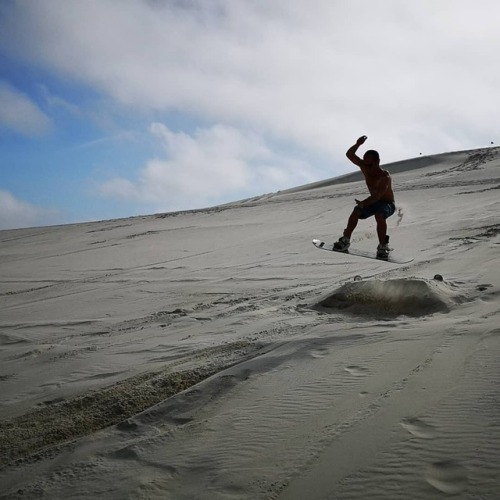 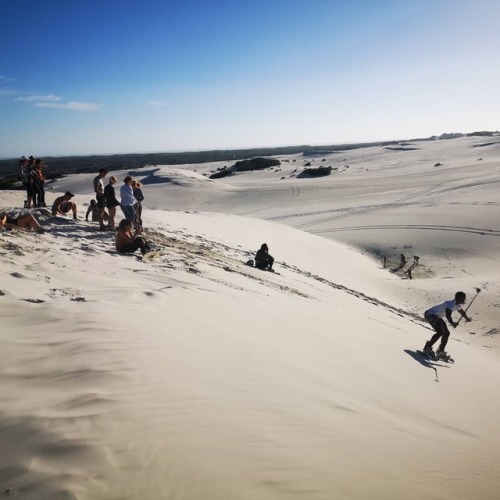 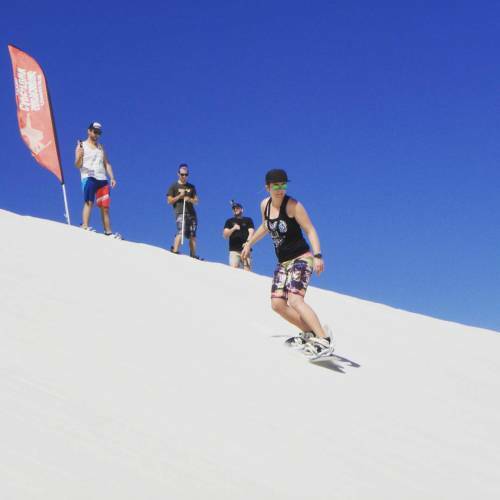 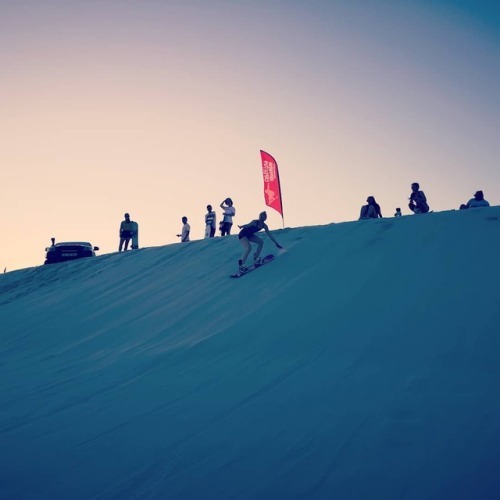 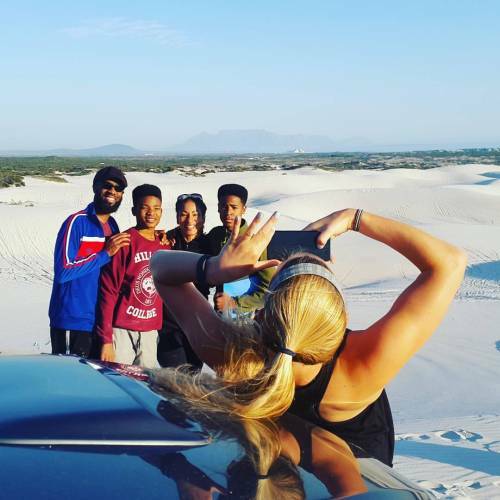 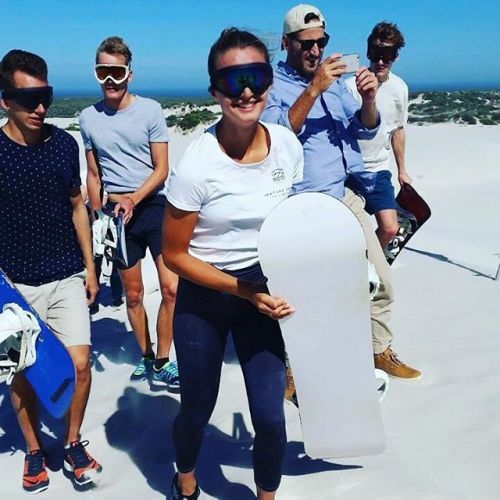 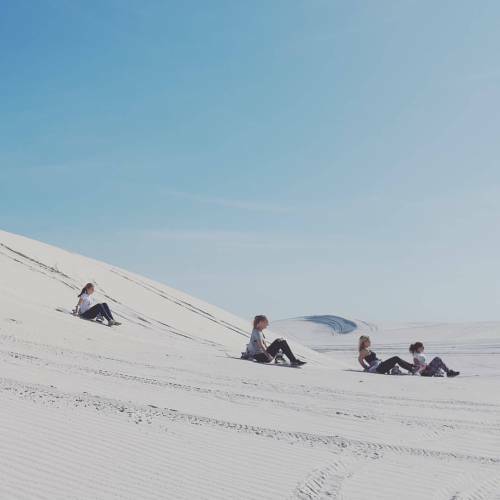 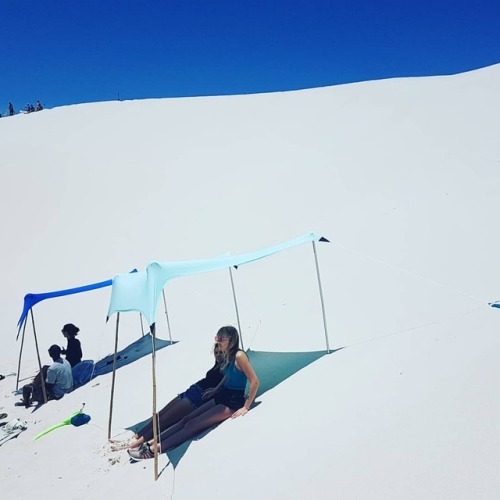 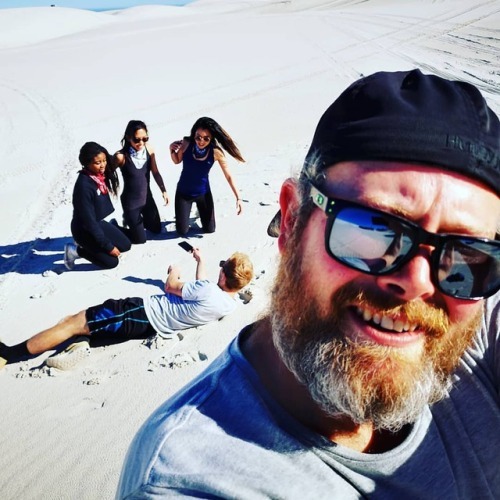 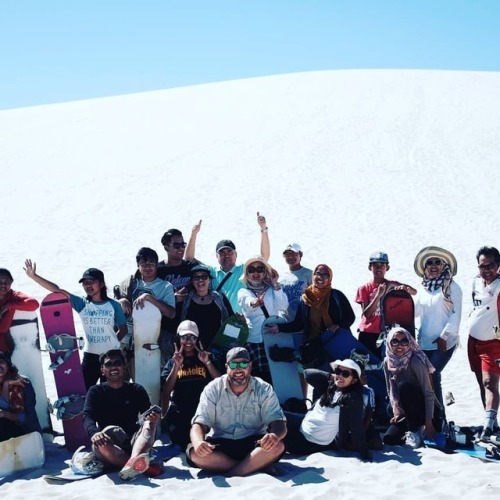 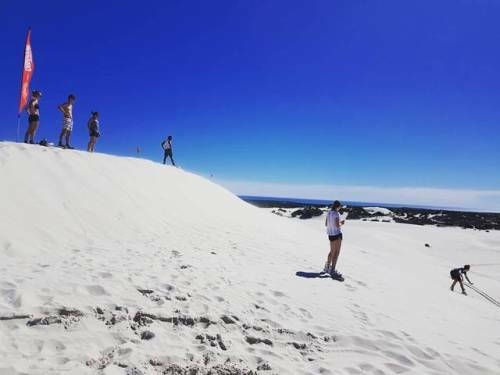 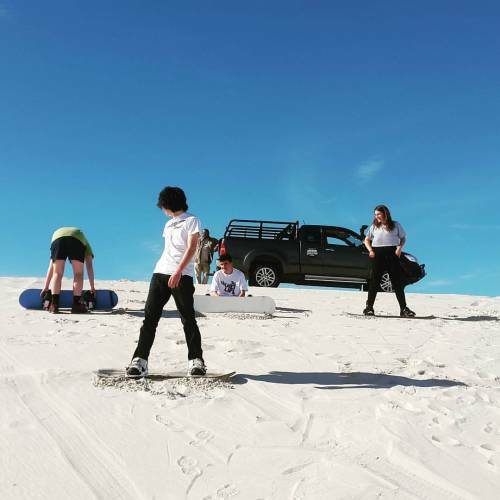 All it takes to sandboard is a positive attitude, a splash of sunscreen, a few basic instructions and you will be blasting down a sand dune in no time at all. 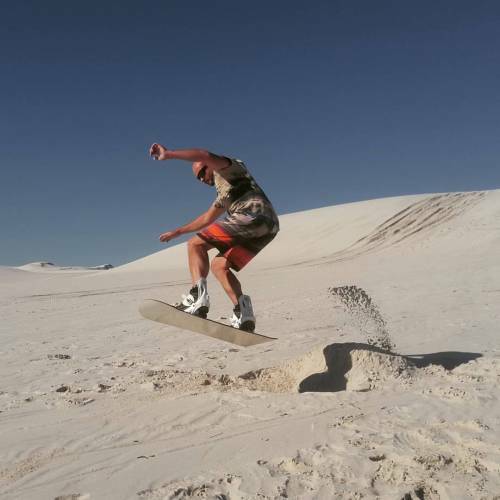 Anyone can enjoy sandboarding as long as you are fairly physically fit. 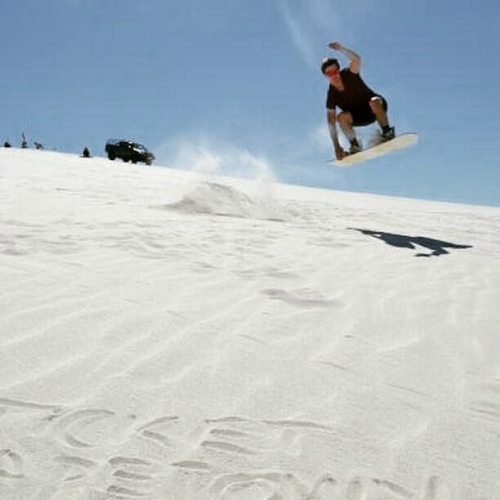 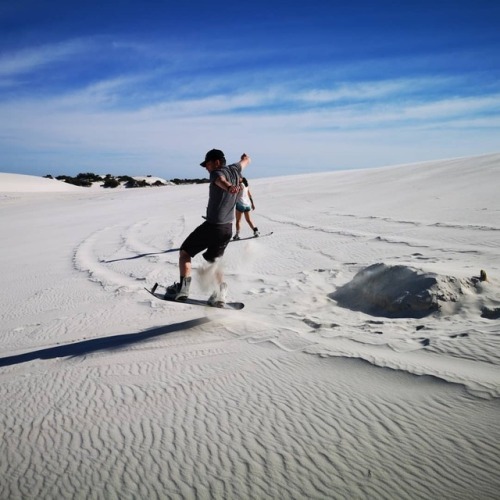 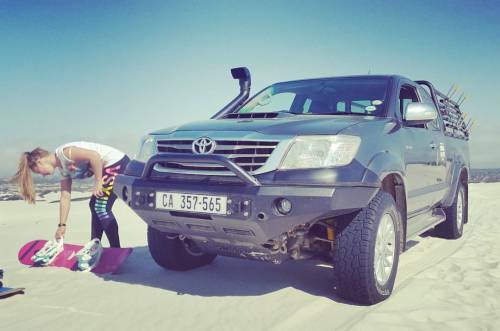 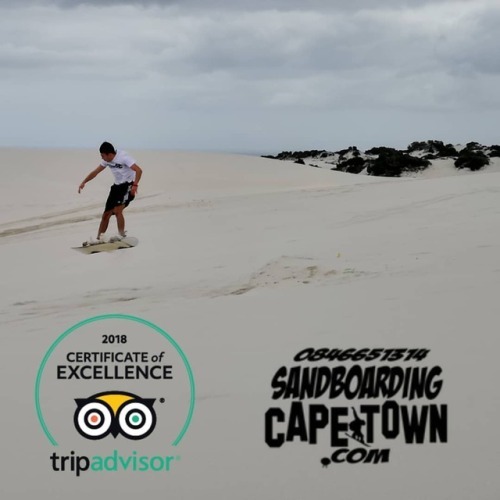 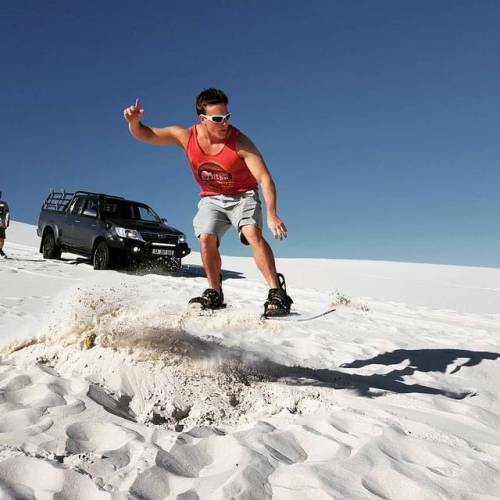 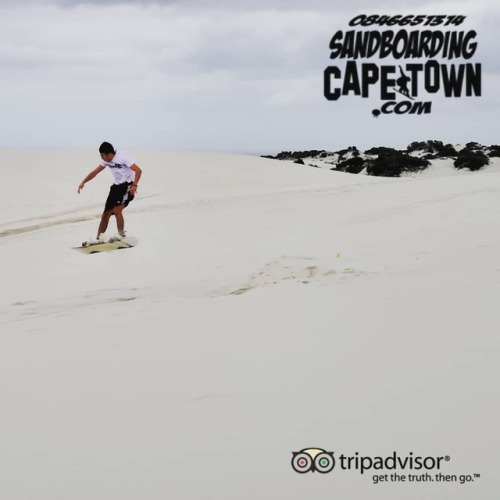 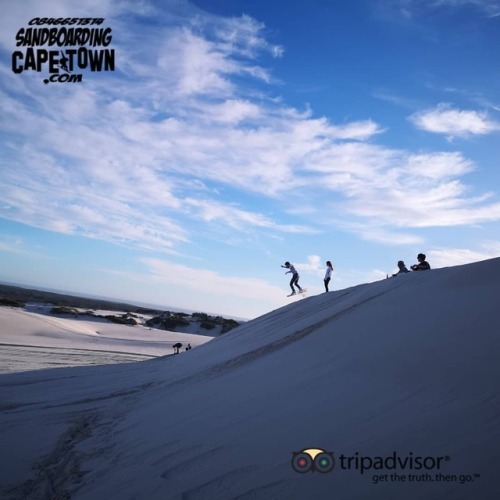 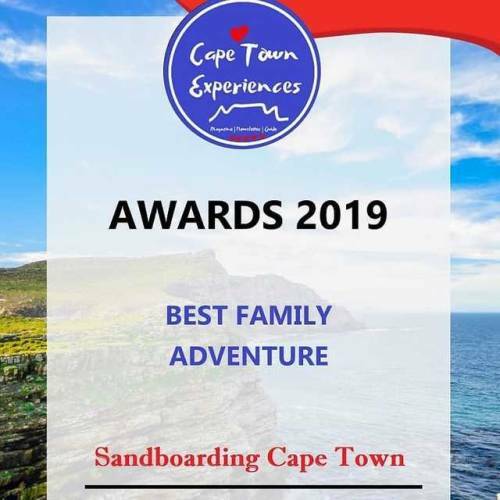 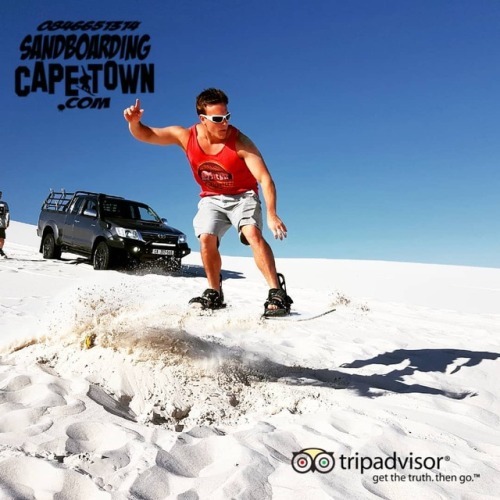 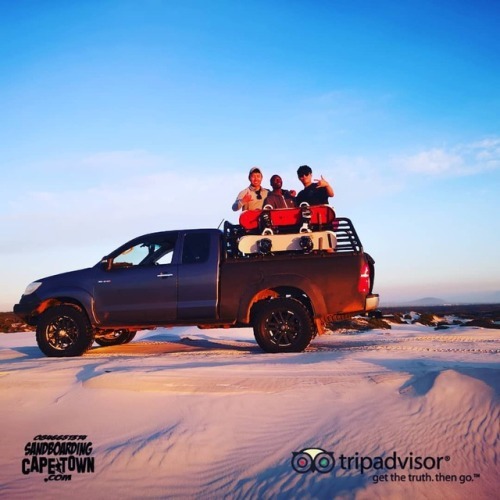 Sandboarding Cape Town offer tours and trips in the Atlantis dunes of Western Cape, South Africa. 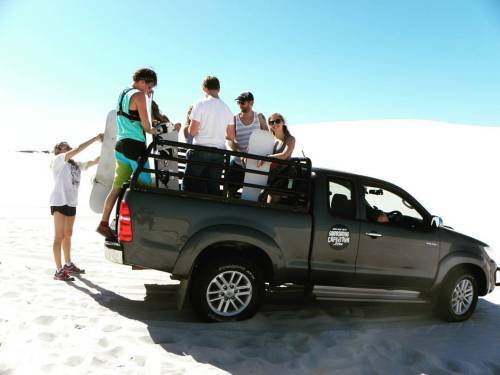 We also transport you straight into the dunes in our 4x4! 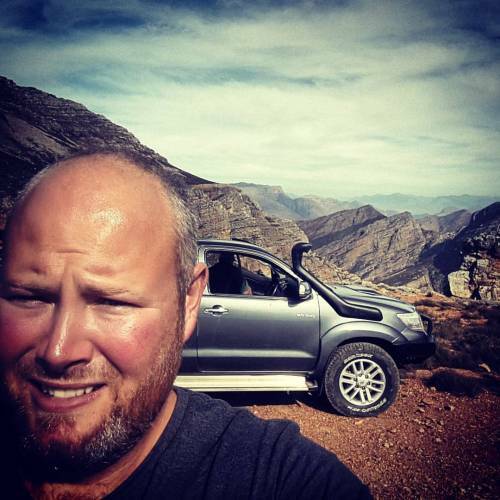 Parties, Corporate events, Film Productions and Tours.